We are very sad to see the Courthouse clock tower clocks not functioning. 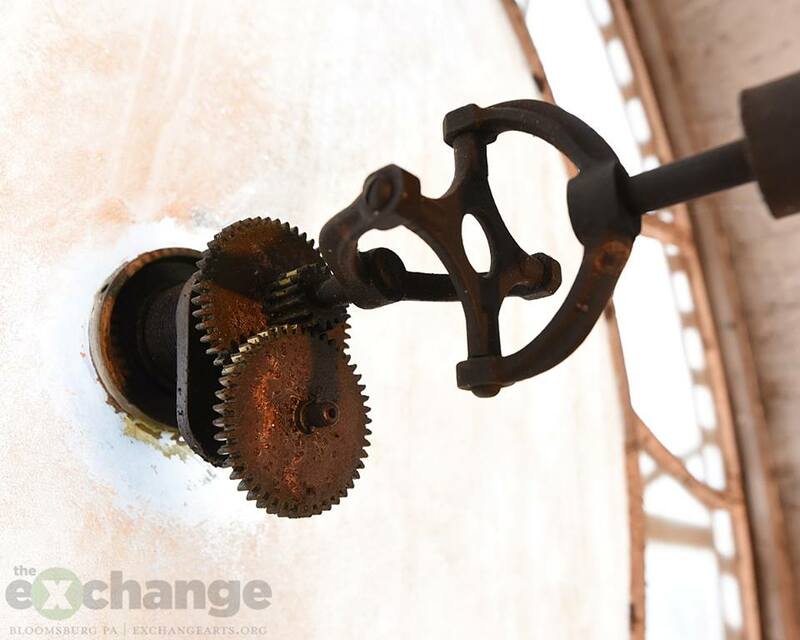 It will take a few weeks to get the special gears it needs. 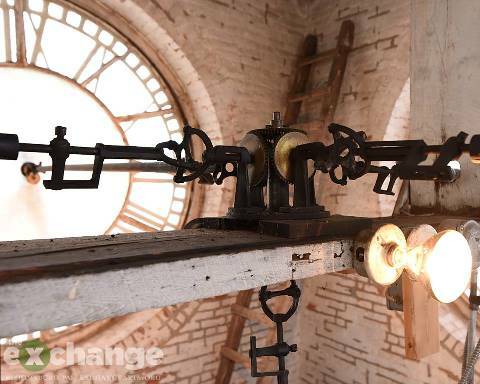 Before long, the clocks will be displaying the time accurately once again. 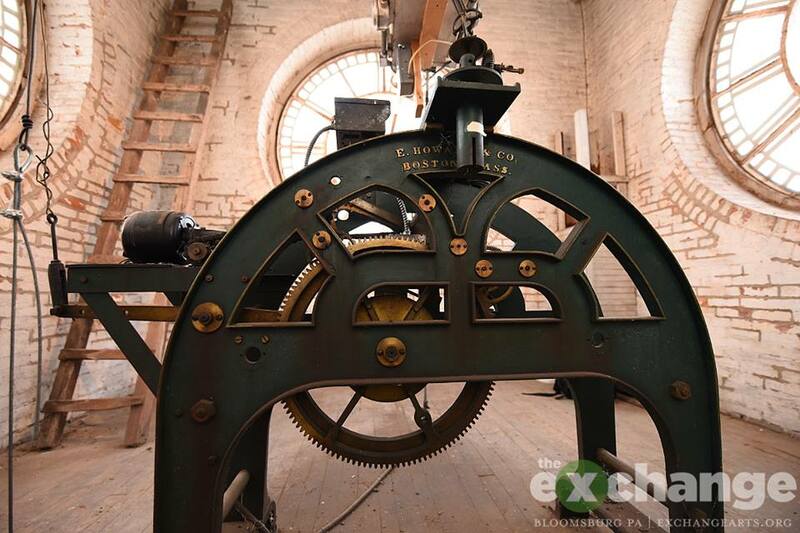 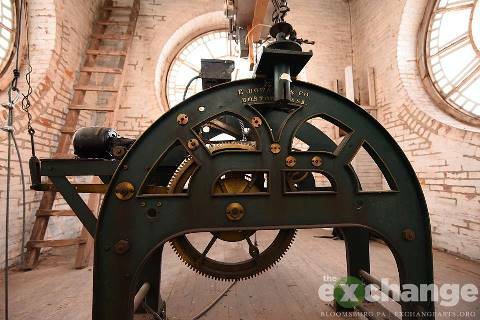 Meanwhile, please enjoy these fascinating photos by Oren B. Helbok of The Exchange art gallery, showing some of the clock tower's mechanical equipment. 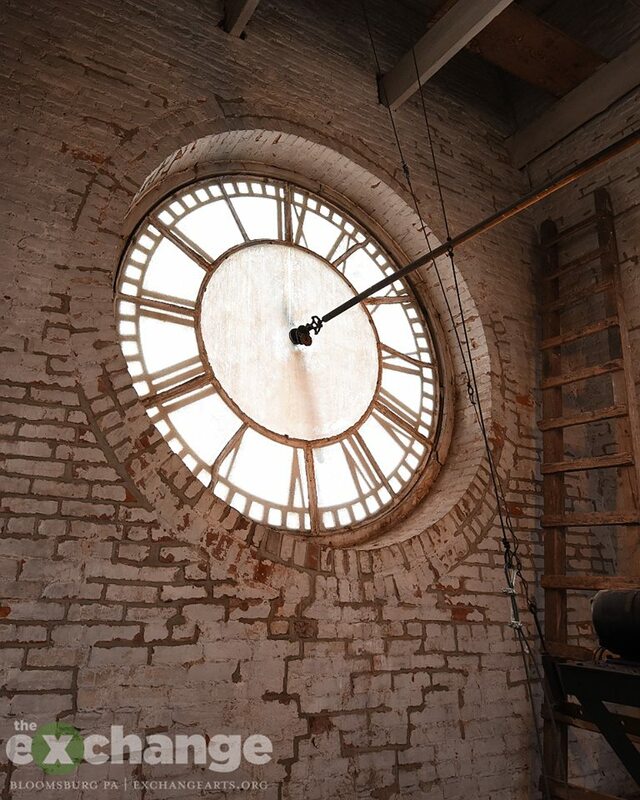 Click each photo to view a larger image. Thanks, Oren!